AIRBRUSH TATOOS is for everyone! 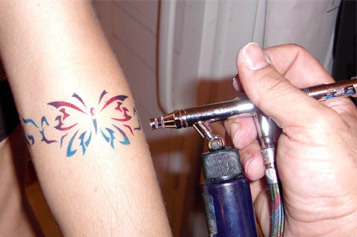 Airbrush tattoos are temporary tattoos that are applied to the skin freehand or by stencil. AIRBRUSH is now available in easily handled, multicolored markers. fun, inexpensive, non-toxic, and best of all...temporary! 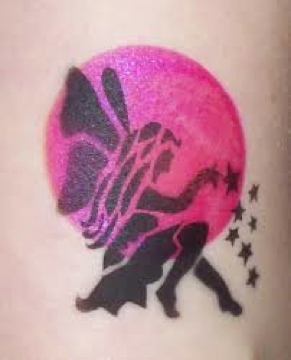 Airbrush Tattoos are perfect if you are thinking of a permanent tattoo but aren't sure. Most airbrush tattoos last 7- 10 days and can be removed if necessary with alcohol. designs of tattoos ranging from very simplistic to complicated full body tattoos. Colors can easily be changed for any tattoo to suit the imagination of the artist and customer. We use high quality FDA approved body paint and all colors are available. The tattoos are applied in minutes and are dry immediately. We offer a huge range of styles and colors. Airbrush tattoos are extremely realistic. Everyone will think you got the real thing!! 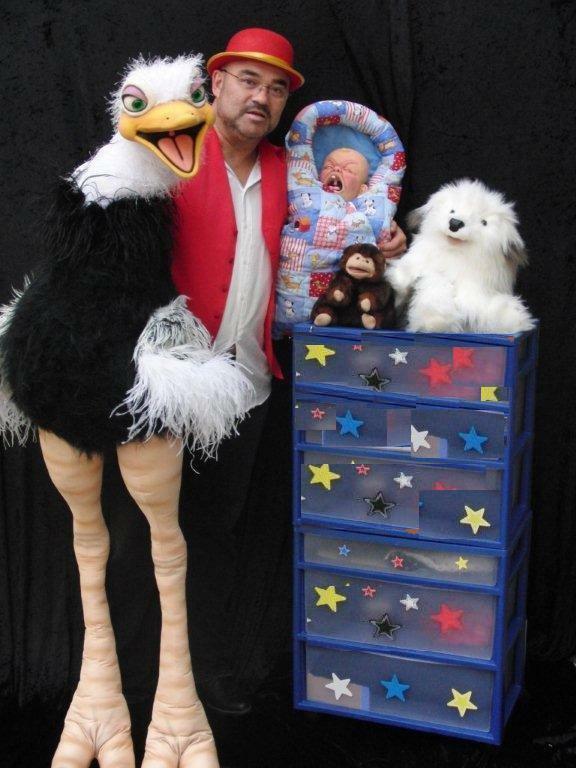 Hourly bookings for party, school, and business functions available as well. Our Airbrush Artists are highly experienced tattoo artists and can handle any event. From a small birthday party to a company function, graduation or any large event. UV Airbrush Tattoos are the latest in the freehand service and design. UV airbrush tattoos add the extra spice to bar and lounge parties. It unleashes the fun and sometimes wild side of a person. It also effectively gets the guests really into the mood of having fun. Airbrush Tattoos are FUN for everyone - ANYTIME! 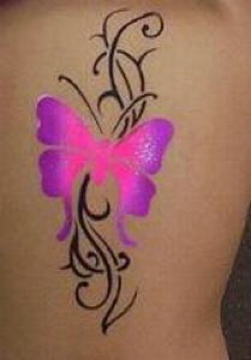 Reserve an Airbrush Tattoo Artist for your event!